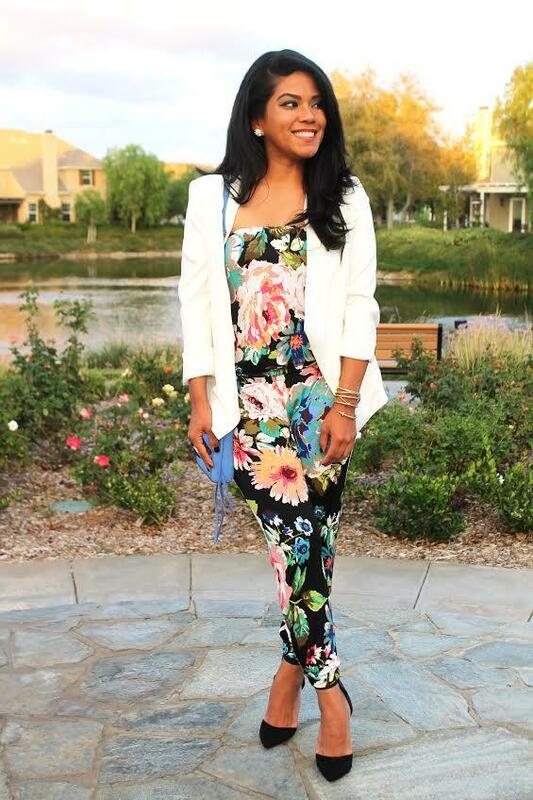 “Put simply: living life is what inspires what I create,” said #bossbabe Tanya Rivas. And what a time it is to live life and create! New year, new goals & new ambitions. My #wcw is the strong, smart & savvy powerhouse behind PR with Heart™. Tanya & I go way back to bonding over fish tacos in PB (formerly The Wood) Over the years, I have admired her ambition and success in the fashion PR world. Read on more about the truth of PR, creativity and style. 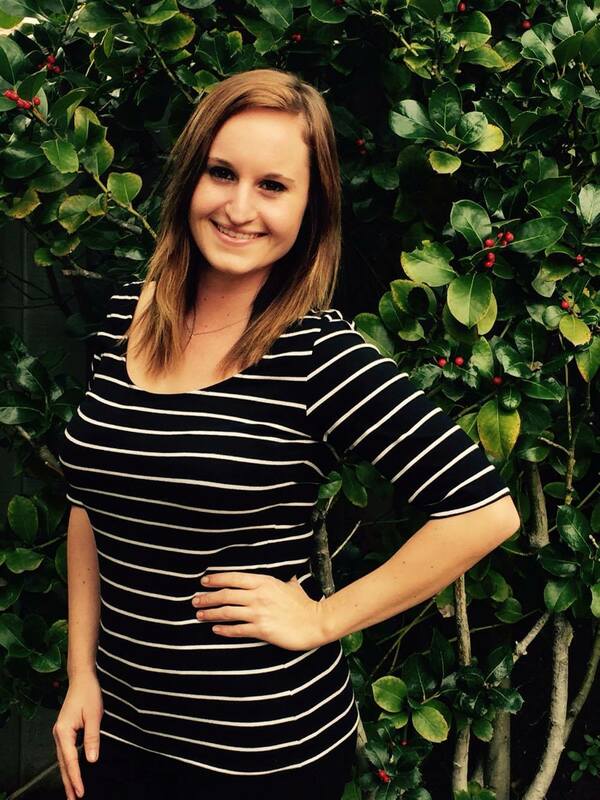 Natalie Neece: How did you get your start in PR and what made you choose that career path? Tanya Rivas: The journey has been like something out of the story in, The Alchemist. For instance, I read a book by Crosby Noricks on how to break into fashion PR. Turned out she was my neighbor (right?!). And in my case, MySpace played a part. Responded to a post and landed my first fashion internship in Los Angeles right out of college. Beginner’s Luck. At Apartment 3 I helped produce fashion shows and supported promotions for independent and emerging designers. Then followed a detour in high school teaching before making a return to fashion. Traveled to destinations. Plotted in San Diego. Did some soul-searching. Had a huge realization while savoring coffee, and having life-changing conversations about potential career paths. What I realized: I love publicity. But I didn’t know a soul in PR. And I had to get my foot in the door. Just so happened the night I met my now blogger best friend, Bianca, that had suggested Crosby’s book, also suggested starting a fashion blog. It worked. An unexpected conversation at my first blogger event led me to an independent fashion week in San Diego. Deja vu of beginner’s luck. Tried out media relations and landed my first broadcast placement. I was onto something. Flew to NYC. Trained at Fashion PR Con. Got mentors. Invested in brilliant coaches. The rest is history. NN: What is the most exciting experience have you had in PR? TR: The most exciting experience in my PR career happened this past season at New York Fashion Week. It was the last of the shows I was assisting on. I’m finishing the front-of the-house check-in, and taking a breather as I’m walk through the double doors leading me into the dark room with a brightly lit runway. The show starts. Music plays. First model walks. Annnnnd spotted coming down: a beeeeautiful hijab! Modest wear and hijabs on the NYFW runway for the first time. It was groundbreaking. Emotional even. Hearts were majorly won that evening. Hello Elle Magazine, Buzzfeed & TeenVogue. Anniesa Hasibuan struck gold. And it was a show that reminded me why I got into this work. NN: What makes your PR company different from others in the industry? TR: We have as much game for PR as Blake Griffin does for basketball. Our good vibes + clean process + intentional and purposeful, sometimes crazy and unique style of PR = is what we’re about. I’m not a traditionally trained publicist. I operate my PR-practice (not a company) with the value of doing PR with Heart™ (it’s quite marvelous). How I saw this playing out is focusing on the human story behind products and brands. I take very seriously the fact that THESE ARE PEOPLE’S DREAMS WE’RE TALKING ABOUT HERE when supporting clients. We work with committed business owners who are doing things differently because they’re using their hearts as their authority. Because that’s how you win. You win with heart. I make no apologies. NN: As a style blogger as well, where do you find your inspiration? TR: I’m a style blogger engaged in many conversations and I have multiple interests. This is also true of my reader. The most successful posts to date have been inspired by a fear held by many women, and has up ended up empowering so many of them. The fear of wearing crop tops is one that SO many of my readers shared with me they related to, and many wrote to me in private about. Some took the risk of wearing one because of the posts. Put simply: living life is what inspires what I create. I get deep with fashion. As we live life, we grow, and with every post, I feel more solid within myself. It’s been an amazing growth, and it’s beautiful to look back at how I’ve used personal style as my armor. NN: What do you advise to young professionals who are interested in getting into PR? TR: Working in PR is one of the most stressful jobs you can have. But it’s also SO. MUCH. FUN and filled with exhilarating days and interesting work. Have a strong spiritual practice. Laugh it off. Have professional attention to detail. That’s key for success in PR. And know that, YOU. GOT. THIS!